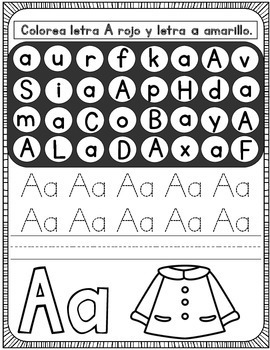 These Spanish Alphabet letter identification worksheets are a good way to introduce the letters of the alphabet. 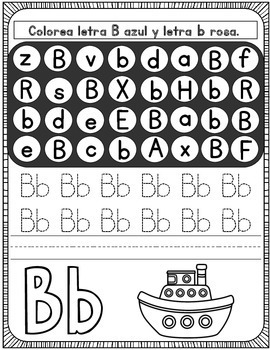 Your students can also practice tracing and writing the letters of the alphabet. 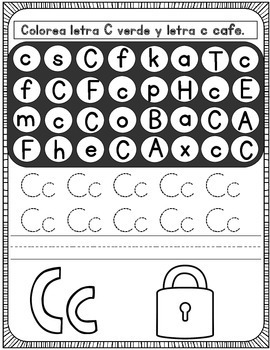 These worksheets are hands on, interesting, and engaging. 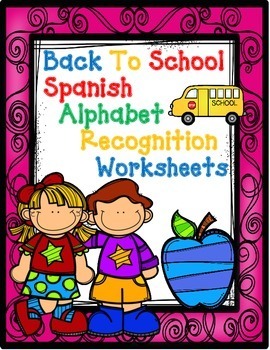 Your students will love getting to know the Spanish Alphabet with these in your ABC or Writing Centers!! !